EDEN Releases Debut Album ‘vertigo’ and Releases ‘Float’ Music Video! Dublin-based vocalist-producer and multi-instrumentalist EDEN, (born Jonathon Ng) releases his debut album, vertigo. An exclusive T-shirt is available for purchase along with a digital album bundle for one week only beginning today here: https://shop.iameden.eu/. 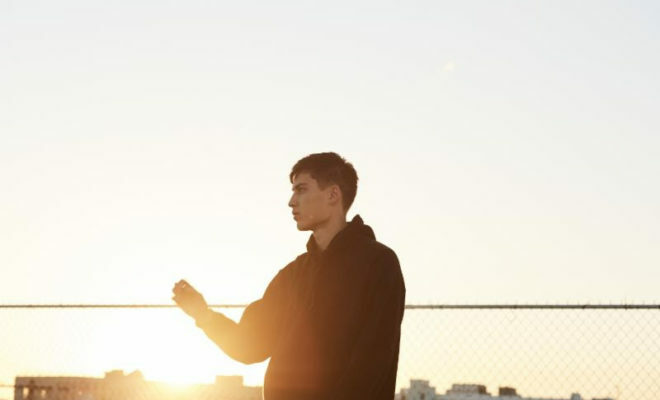 On March 1st, EDEN kicks off the North American leg of his headlining vertigo world tour. The 21-year-old musician sold out several shows almost immediately and added additional dates and upgraded venue sizes in over ten cities due to high demand.